It’s that time of the summer where we have our annual photo competition! Send in a photo that shows how summer has you feeling via Facebook/E-Mail. 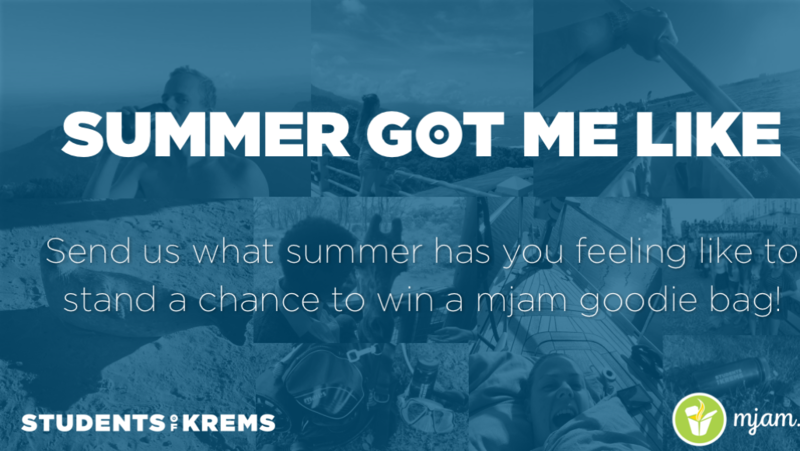 In doing so you stand a chance of winning 1 out of 10 MJAM goodie bags, which includes a €20,- voucher! Pictures taken in Krems double your chances to win. Competition ends 31.08.2018 – so get snapping and don’t forget to like our FB-page as well as to follow us on Instagram! We hope you enjoy the rest of your vacations and look forward to the new study year with you!